What exactly is “churn”? If you’re a manager or executive, it is the stuff of nightmares. It’s also, unfortunately, an inevitable part of life. But one thing it is not, is an unwinnable battle. One of the best ways to minimize churn is to predict it. “But how can I do that”, you ask? Simple. 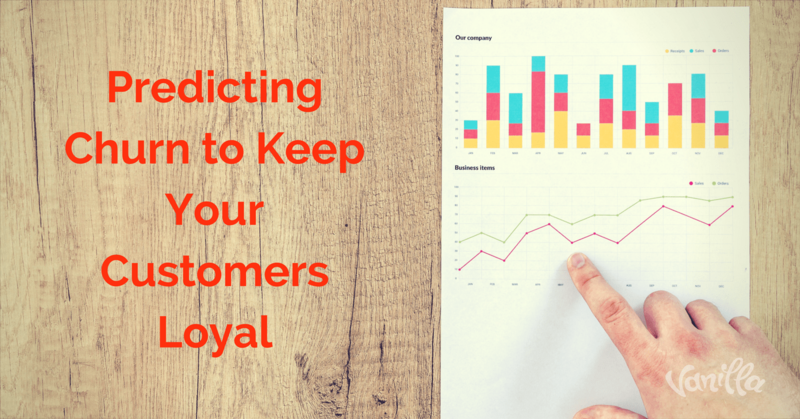 Identify the customer who is in danger of churn, focus resources on correcting their issues, et voila … they remain loyal both in the short and long-terms. Sound too easy? Let’s take a look at some techniques organizations use to predict and prevent churn. Then decide what will work for you. 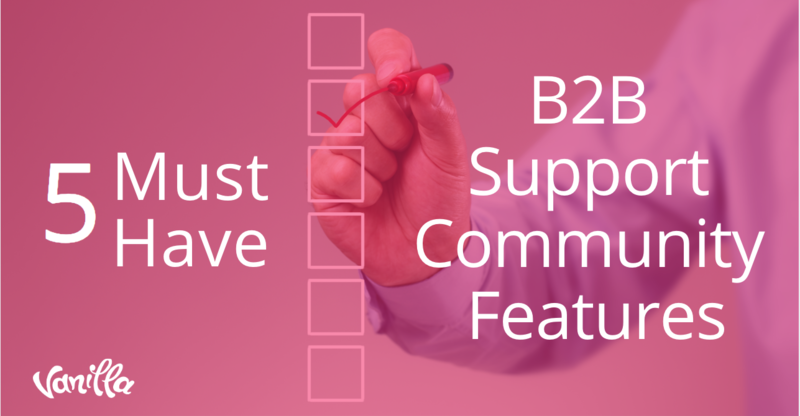 Most customers don’t announce when they’re about to churn. That means organizations must take proactive steps to predict and diagnose such situations with targeted data. To be truly effective, a comprehensive approach is required. Create a full picture of your customers. Consider demographics, the number of touchpoints in your customer’s journey and how they make use of your service. Thanks to social media, you can monitor customers’ dissatisfaction with your product or service, as well as their satisfaction with a competitor. At the end, you’ll have a comprehensive data schema based on real knowledge of the customer and the product or service they use, as well as the capability to accurately predict most instances of churn. Now that you’ve built a data profile to identify the indicators that predict churn, it’s time to establish benchmarks. Go through any old data you have from customers that churned, and use them to paint a picture of what those indicators looked like in the months, weeks and days leading up to the moment of churn. This process will give you awareness of the data patterns that emerge, which can be used to accurately predict churn moving forward. Empirical indicators are essential, but not the only component of an effective churn prevention strategy. Accurately predicting a churn event is completely useless, unless you have a proactive strategy to stop it. Data alone is not sufficient — a human touch is required. Monitor the data in real-time, and have a plan to approach customers as soon as the factors point to an impending churn. There are numerous ways to do this, but essentially they all boil down to opening lines of communication about why the customer is unhappy, then taking steps to better their experience. While offering a discount or incentive may be enough to keep some customers, others will want you to go deeper. These customers want you to show that the business is listening to their concerns and is sincere about handling them. At the end of the day, this is the most important factor of a successful customer interaction. 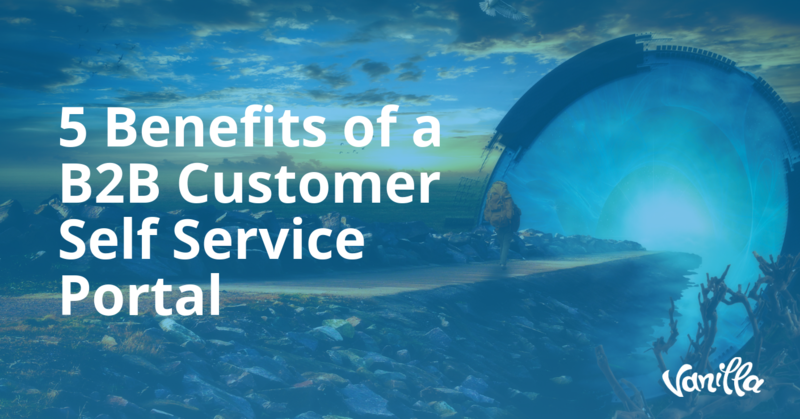 It not only repairs the relationship with the individual customer involved; it offers an esoteric understanding, backed by data, of how to create changes that improve the experience or journey of all your customers. It bears repeating that churn is an inevitable part of a company’s life. But the most effective way to minimize it as much as possible is understanding what it looks like and identifying the patterns customers who churn exhibit. Once those are established, the game switches from one of numbers to one of people. Reach out to customers who appear ready to churn and talk to them. Ask them why they are unhappy and what could be done to make them more happy, and then do it. 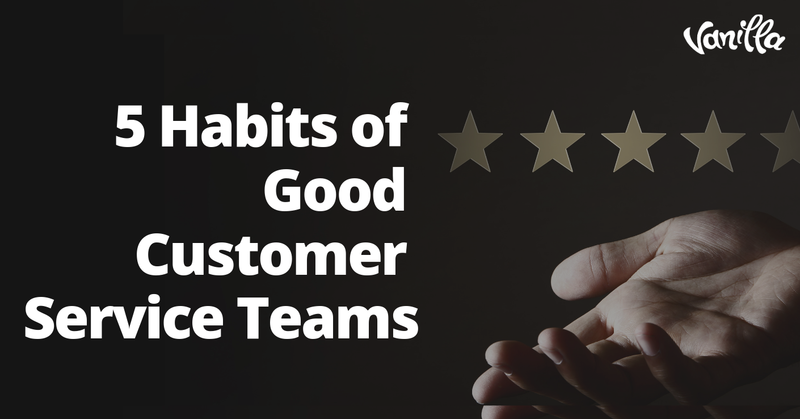 Proactive organizations make for happy customers — and happy customers make for loyal customers.